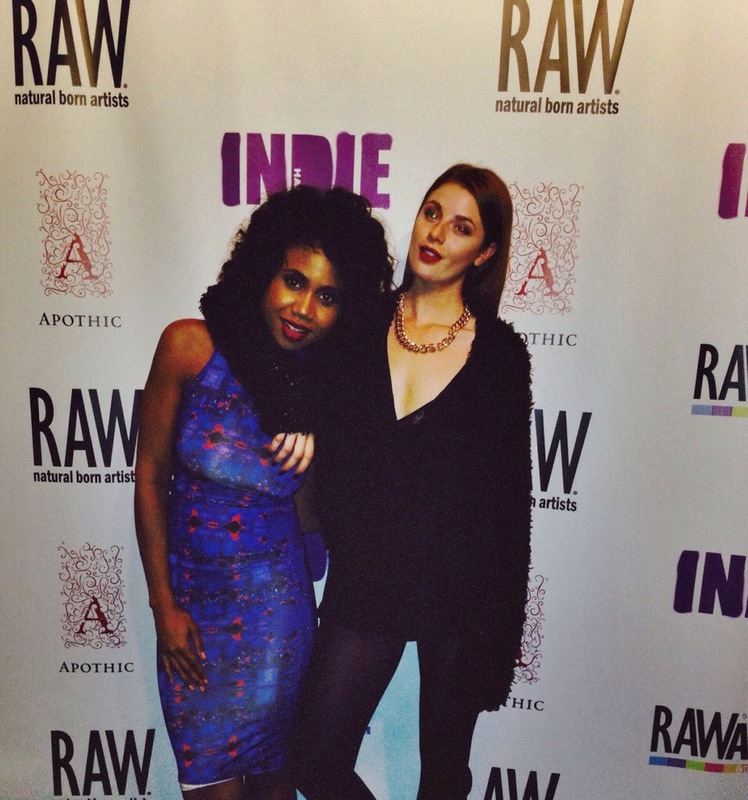 RAW’s slogan playfully states “We dig the underground.” The eclectic organization acts as a platform and a bridge for a various set of artists to be seen, heard, and loved. 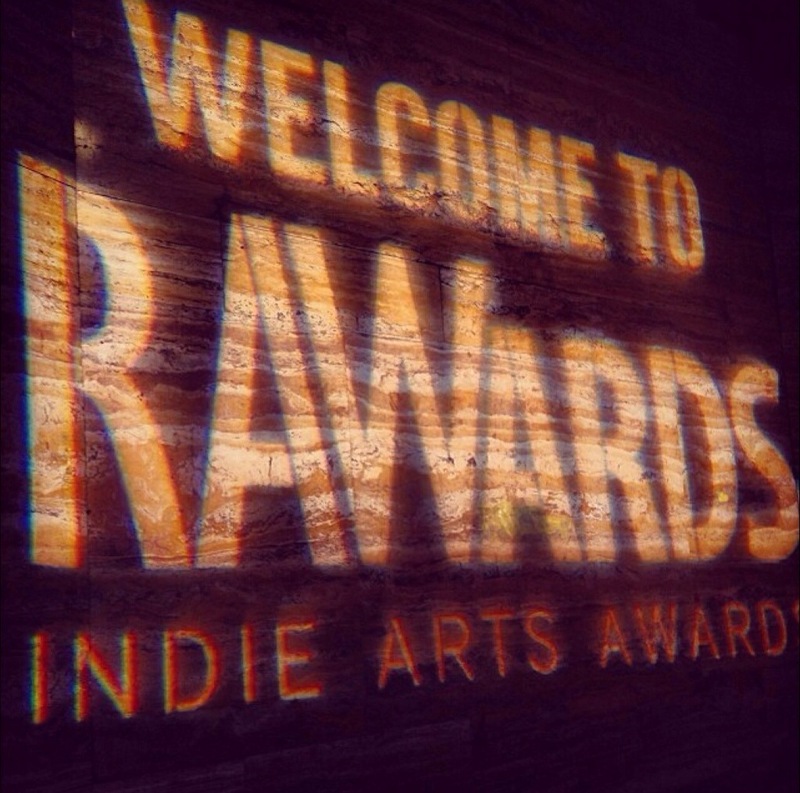 On January 19, 2014 they held the RAWards: The Indie Arts Awards at Exchange LA in DTLA to commemorate the top RAW artists in the nation. This celebration electrified the room and showcased the driving force inside each and every passionate artist who continues to lead the charge forward in creating a more inspired, abstract, and innovative world. It takes a tenacity to follow what you’re born to do. 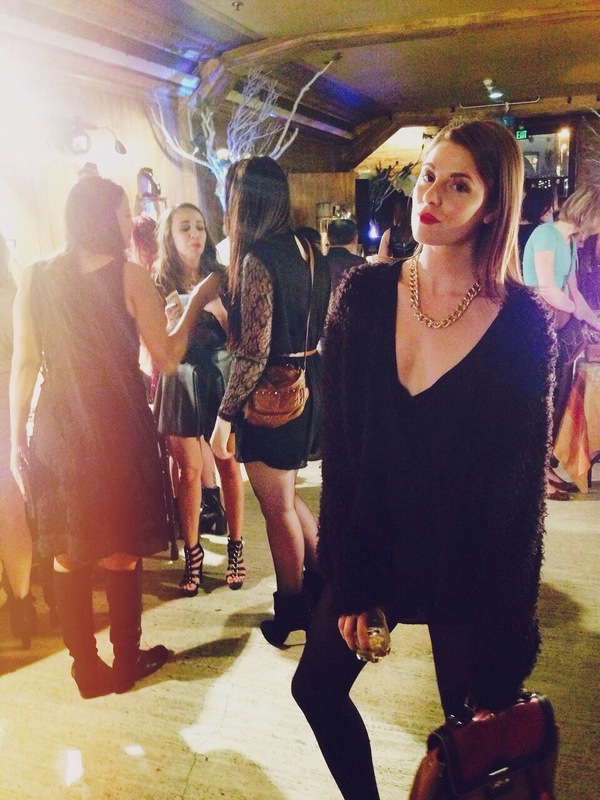 The courage to express, create, inspire, provoke, and to make a statement.|To have the guts to never ever give up|.